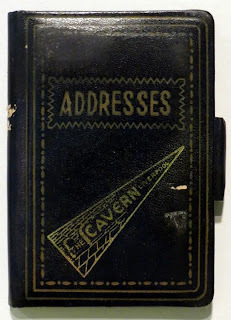 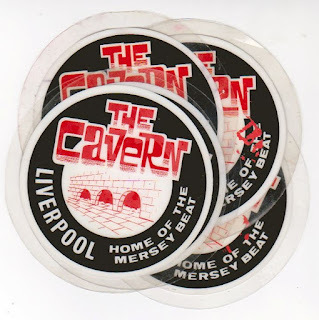 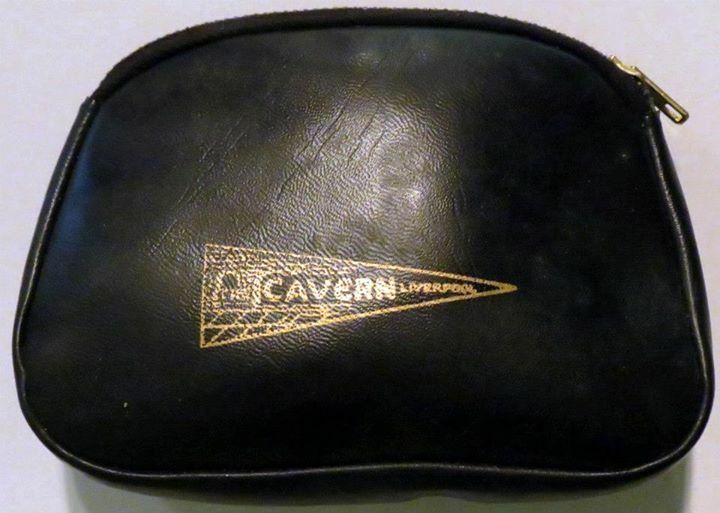 Liverpool Beatles Auction: Cavern Club goodies! After the Beatles made the Cavern Club world famous tourists to visit from all over the world and so there was a growing industry of Cavern related souvenirs for them to buy. 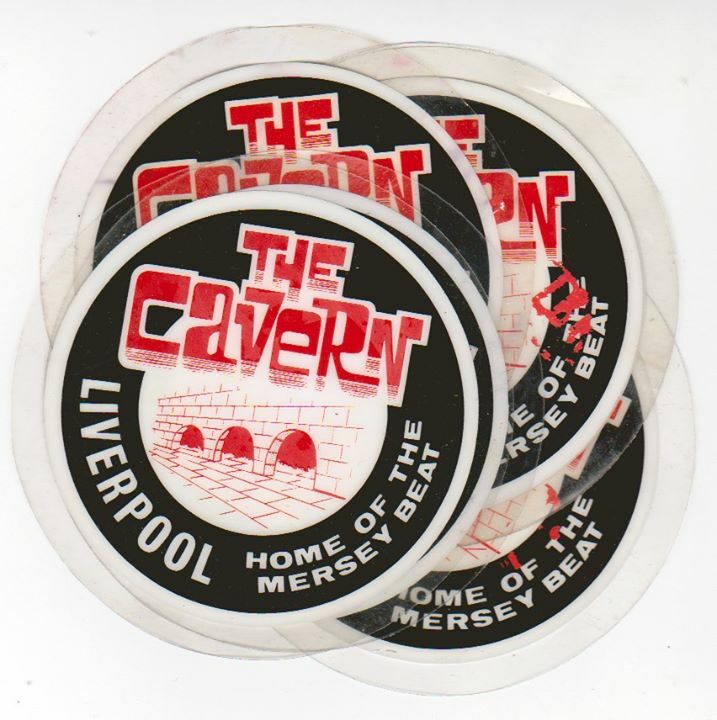 Everything below dates from after the Club re-opened in 1966. 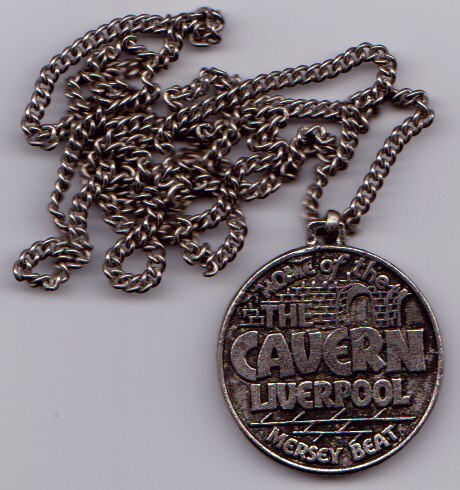 The 2013 Liverpool Beatles Auction takes place on Saturday 24th August at the Paul McCartney Auditorium at LIPA.